KHP Products offers a wide range of Plastic Injection Moulding solutions. 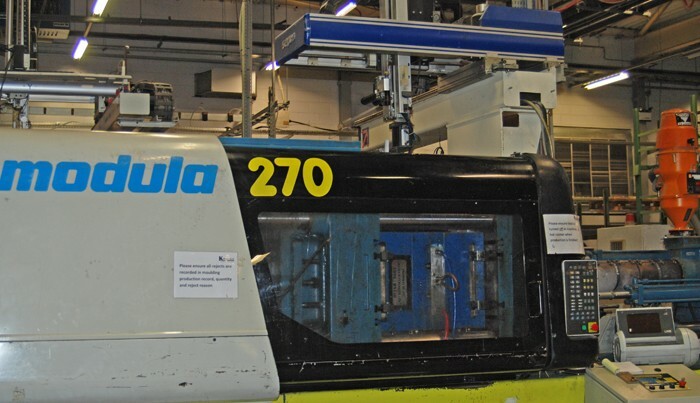 Based at our modern plant, we have a large range of injection moulding machinery to mould plastic products. Our injection moulding facility has the capability of moulding parts from 0.5 grammes up to 4.5KG. One of the largest ranges of part shots available today. 100 Ton, 150 Ton, 270 Ton, 560 Ton and 720 Ton. This range of machinery gives KHP a large range of parts that we can mould. KHP Products Limited is a well established Injection Moulding company with over 17 years of experience, producing parts from many different thermoplastics, including Nylon (Polyamide), Polypropylene, High Impact Polystyrene ( HIPS), Crystal Polystyrene (CPS), Acetal (POM), High and Low density polyethylene. Any other customer material requirements will be catered for in house on request. KHP Products have full mixing, drying and colour matching equipment available in house. We can match any material requirements that they may have which is specific to their Injection Moulding project. Our batch size varies from 500 pcs up to 1 million pcs plus, depending on customer requirements. We have extensive experience in moulding from cold runner single cavity moulds up to multi-cavity hot runner and hot tip moulds. As an Injection Moulding sub-contractor, we work with our customers on a supply chain management from raw materials, prototype and tooling to logistics and administration directly for you thereby taking this part of the business off your already very busy task list. Our Injection Moulding Machines are fitted with 3 axis robots and sprue pickers to maintain our competitive edge and provide the most economical solutions for our customers. All machines have conveyor belt and sorting / seperators where required by tooling mix. 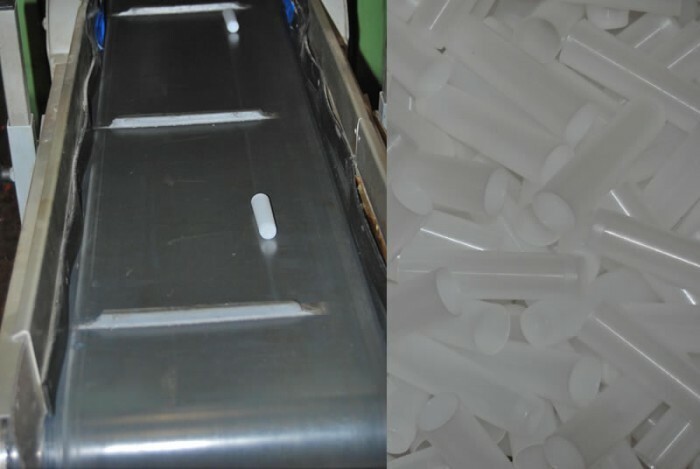 Our injection moulds are often mixed part moulds whereby several different parts are made each time and they require separation into individual product bins. KHP offers a large range of solutions from prototype, tooling, project management and post moulding processes such as Ultrasonic Welding, Thermo foil Printing, Vacuum Forming and blister packaging.